For over five ye ars, every hour of every day, I’ve been dealing with a ‘chronic daily migraine’ headache. In that time, I have learned not only about headache treatments and care, but also gleaned nineteen life lessons to apply in anyone’s situation. My hope for the readers is that they would be able to live life to the full, no matter the source of pain in their lives. I share the process of my growth and experience with pain and healing. I live a life that is active, rewarding, and full of joy because of these Lessons from a Headache. 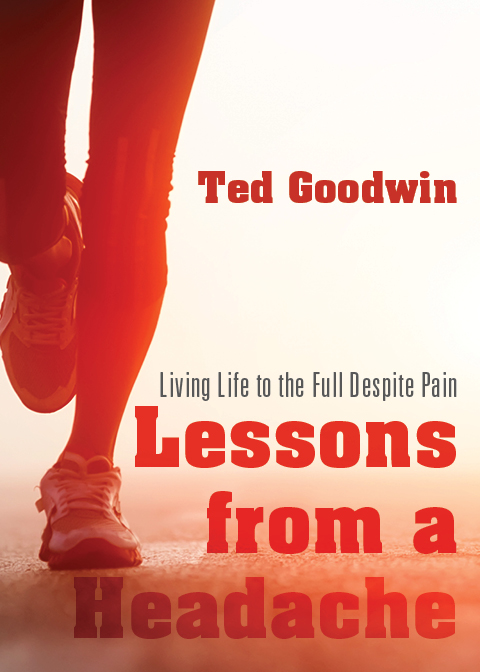 Whatever your “pain” is, you will find inspiration and healing while reading this book! Sherri thank you for the kind words. My hope has been that others will find healing because of my story.